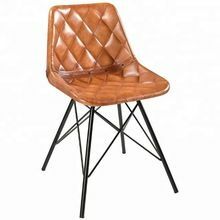 Packaging Details : We only use high quality export grade materials and boxes to ensure your move is complemented with the highest quality materials and standards through the shipping process to ensure a totally professional shipping service. 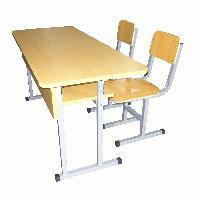 Our entire range of products is produced as per international quality standards. 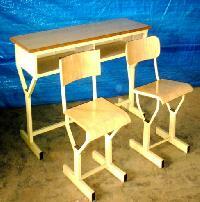 Therefore, they are dependable and worth the price. 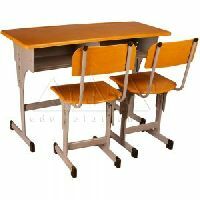 The organization has laid its foundation stone in West Bengal(India) and covers a wide area for catering to the customers. 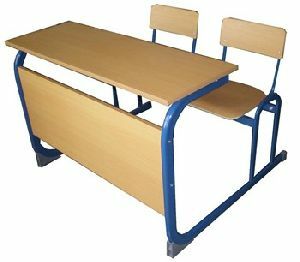 We efficiently carry out systematic process at every stage, to make certain that the product basket is developed as per the specified requirements. 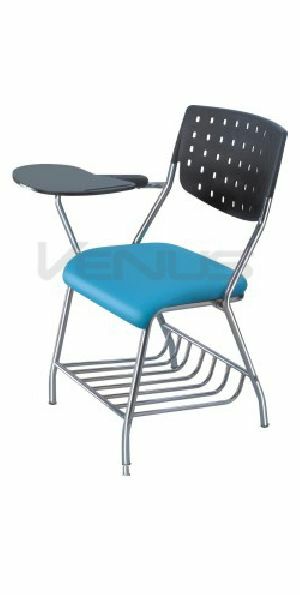 Keeping the quality standards high, we make certain that prior to production, the inputs (raw material) are examined by the professionals to make the final product free from defects. 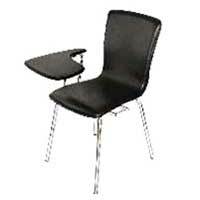 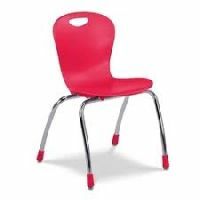 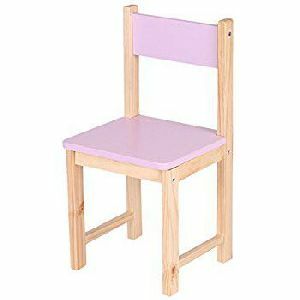 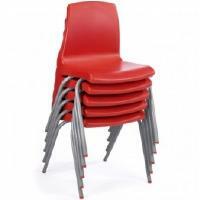 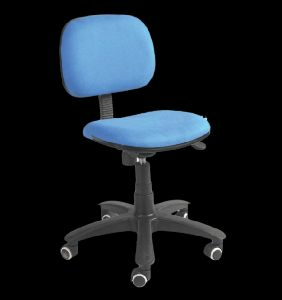 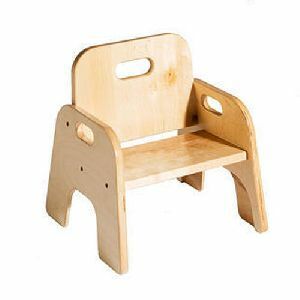 We are engaged in offering a wide range of School chairs , which are known in the entire market for the level of comfort provided by these, at the time of sitting and writing. 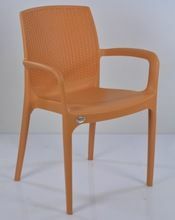 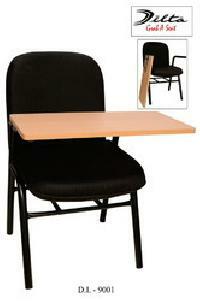 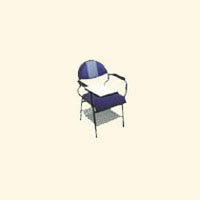 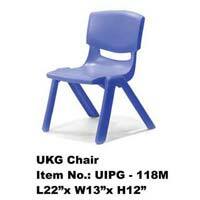 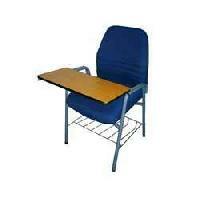 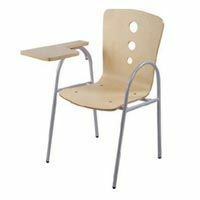 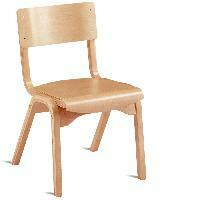 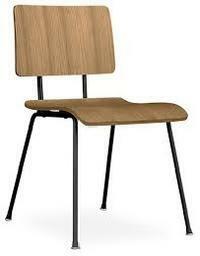 Our school chairs are durable, as well as appreciated for excellent finish and design. 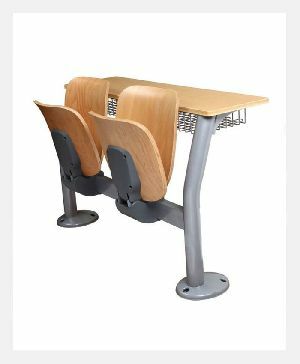 We offer these at industry leading prices to meet the financial constraints of our clients, and provide them maximum satisfaction. 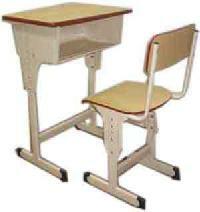 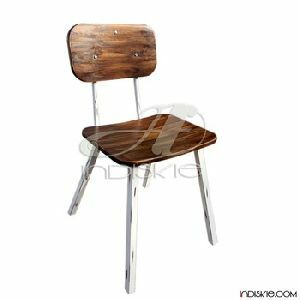 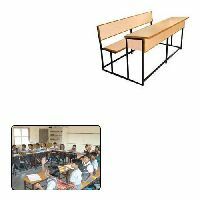 We are a leading Manufacturer of School Furniture such as School Chair, School Bench, Modular School Bench and School Pad Chair from India. 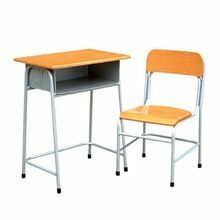 This colorful kindergarten table comes with 2 Chairs. 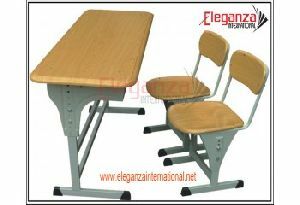 Can be customized as per your choice.Theme: AntsColor: PinkDimensions: L 32x W 15x H 18 InchesMa...This colorful kindergarten table comes with 2 Chairs. 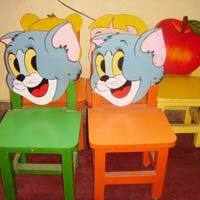 Can be customized as per your choice. 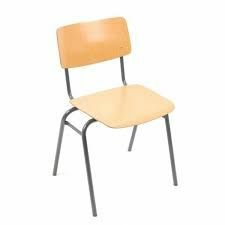 We are engaged in offering a wide range of School chairs, which are known in the entire market for the level of comfort provided by these, at the time of sitting and writing. 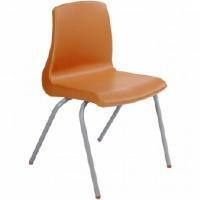 Our school chairs are durable, as well as appreciated for excellent finish and design. 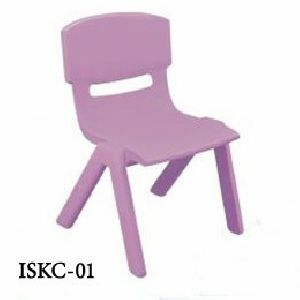 We introduce ourselves as a manufacturer of children play equipment, gym equipment, and deals with aerobic, fitness equipment, indoor and outdoor garden furniture, swimming pools, athletic tracks, multi-purpose courts (tennis, basket ball courts etc., ) sports flooring (pu, synthetic, wooden etc., )outdoor fitness items, school and classroom furniture, water fountains etc., .